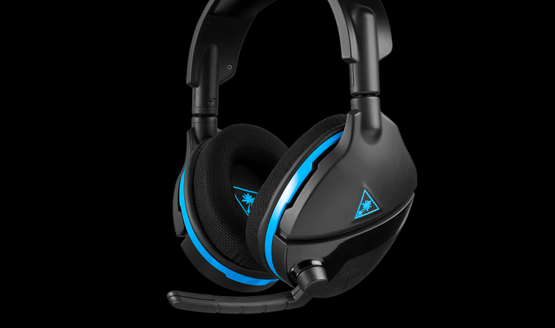 Video game headset and accessory maker Turtle Beach has made a wave in the industry as they have reached a giant milestone for the company. Turtle Beach has sold over 30 million gaming headsets since their start in 2005 and has been the market leader in sales for gaming headsets for the last seven years and in revenue for the last nine years. “Crossing this 30 million milestone is a great achievement that validates our commitment to leading in innovation and delivering the largest assortment of high-quality gaming headsets, and it shows the power of the Turtle Beach brand,” said Juergen Stark, the CEO of Turtle Beach in a press release today. The hardware manufacturer is planning to continue this success with a line up of new products for 2019. The Recon 70 wired headset is said to be a step up from the Recon 50, with leather wrapped ear cushions that give better bass response and noise isolation, a flip up mic, and 40mm speakers that, Turtle Beach claims on their website, will “give amazing game sound so you hear every crisp high and thundering low.” It’s relatively inexpensive at $39.99, and will come out on May 1st, 2019. PlayStation LifeStyle’s Chandler Wood didn’t like the Superhuman Hearing gimmick. He wrote in his review, “I found that it simply didn’t attenuate the rest of the audio, often leaving music and other ‘standard’ gameplay sounds peaking and sounding crackly” while playing Destiny 2 and Middle-Earth: Shadow of War. He therefore opted to turn this feature off while using the headset, but otherwise loved the quality and sound of the flagship series. Do you own one or more of the 30 million headsets that Turtle Beach has sold? Do you think the company will continue to dominate the headset industry? Let us know in the comments below!